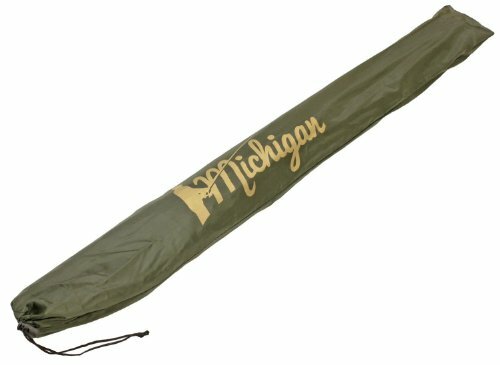 The Michigan® High Quality Olive Green Fishing Umbrella With Top Tilt is the perfect accessory to take with you on your fishing trips. 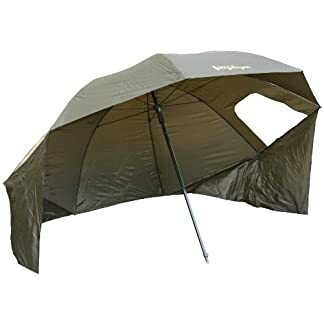 The umbrella also has windows on the side. 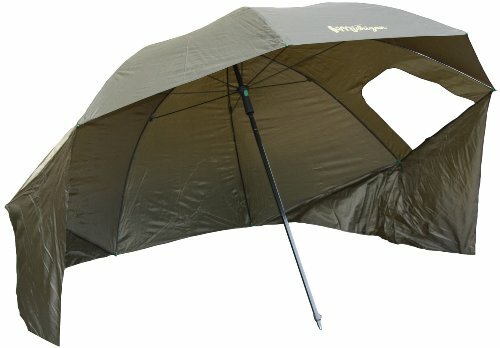 This umbrella is ideal for all kinds of fishing. You will be able to adjust the height of the umbrella, it also has a top tilting mechanism. 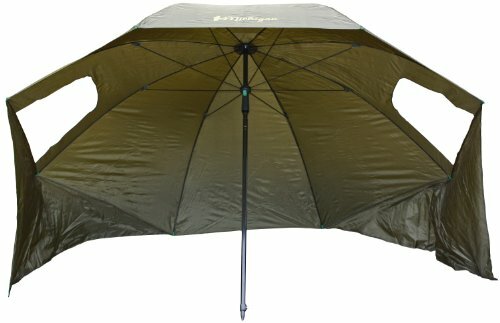 Take a Michigan® Olive Green Fishing Umbrella With Top Tilt with you to your fishing trips. 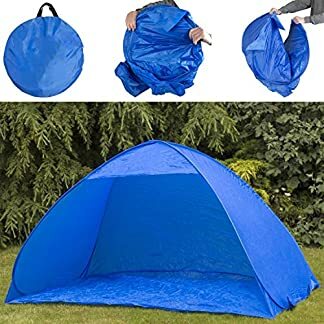 The umbrella also has windows at the side. 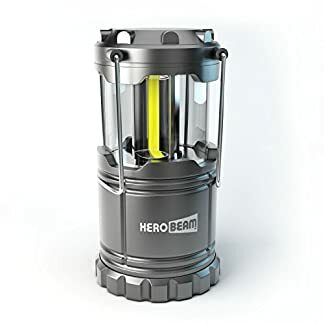 That is very strong and sturdy, making it ideal for a wide variety of fishing. You’ll be able to adjust the height of the umbrella, it also has a top tilting mechanism. You’re going to receive a FREE carry bag. Pegs and guy lines also included. Colour: Olive Green, Material: Water resistant 210T polyester fabric, black coated steel frame. The Michigan® High Quality Olive Green Fishing Umbrella With Top Tilt is the easiest accessory to take with you to your fishing trips. The umbrella also has windows at the side. 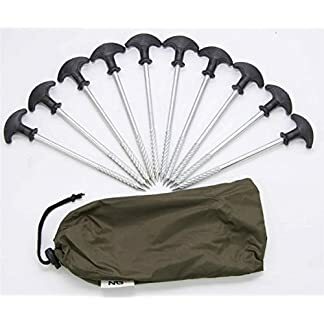 This umbrella is ideal for a wide variety of fishing. It is possible for you to to adjust the height of the umbrella, it also has a top tilting mechanism. Very strong and sturdy. Pegs and guy lines included. You’re going to receive a FREE carry bag with the umbrella.